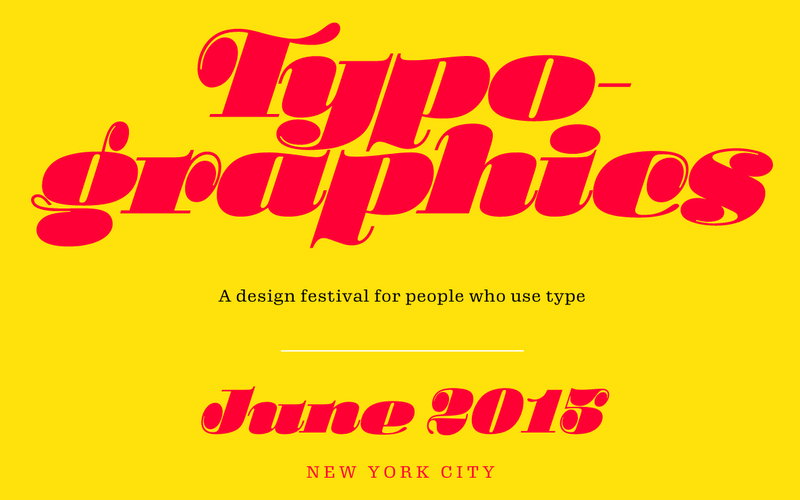 Typographics is a 10-day design festival devoted to contemporary typography, with talks, workshops, and tours focusing on where typography is today and where its future may lie. It will be held at Cooper Union in New York City as a combined effort of Type@Cooper and the Herb Lubalin Study Center. 2015 ©arielgarofalo.com All rights reserved.